The new GMC Terrain, now available at our Cape May Court House store, is all set to impress you with its outstanding features and state-of-the-art technology. Come and take a look at this rugged and sporty vehicle at Burke Motor Group. 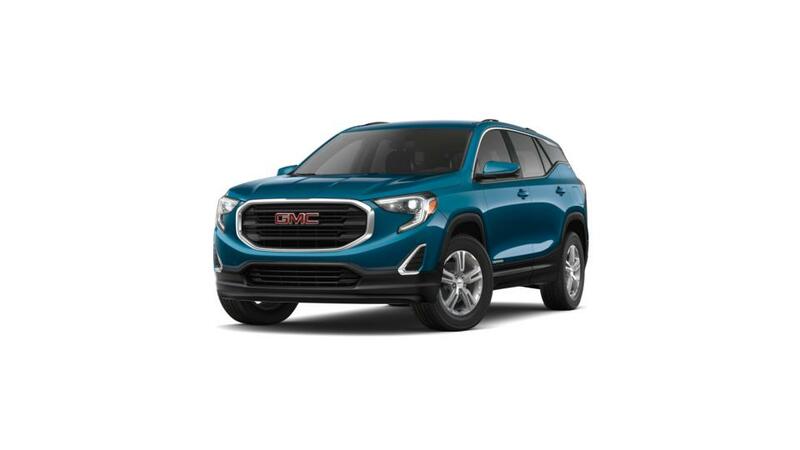 Its magnificent looks and top-class performance truly make the all-new GMC Terrain one of the most popular vehicles among Cape May Court House drivers. Its powerful engine makes this crossover faster than its competitors. We also offer convenient financing options to our customers. Drop by our showroom and test drive the new GMC Terrain in Cape May Court House today!